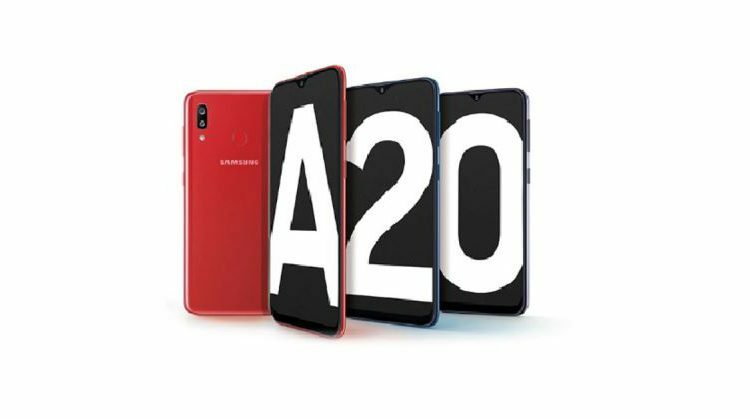 New Delhi: Samsung Galaxy A20 is scheduled to go on sale for the first time in India on Monday via multiple platforms. The budget smartphone by South Korean consumer electronics giant is the latest to join the Samsung A-series. 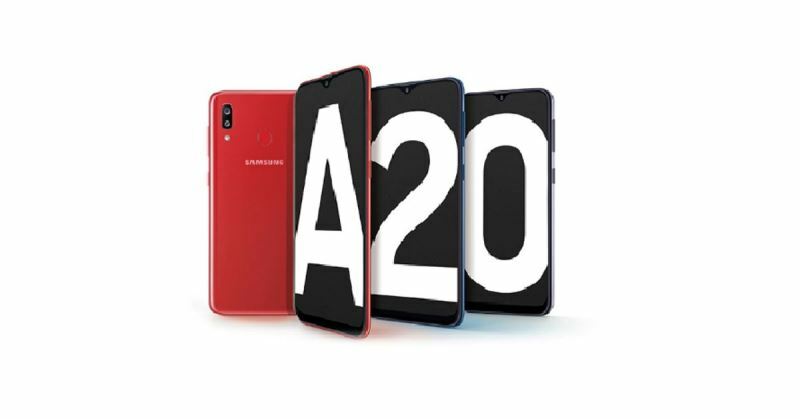 The Galaxy A20 comes right in between the cheaper Galaxy A10 and below Galaxy A30 and Galaxy A50 and is priced at Rs 12,490. It has two high power cores clocked at 1.6GHz and six efficiency cores with a clock speed of 1.35GHz. The phone comes with 3GB of RAM and 32GB of storage option, which can be further expanded via a microSD card (up to 512GB). The smartphone will be available in three colour variants- Black, Blue and Red. 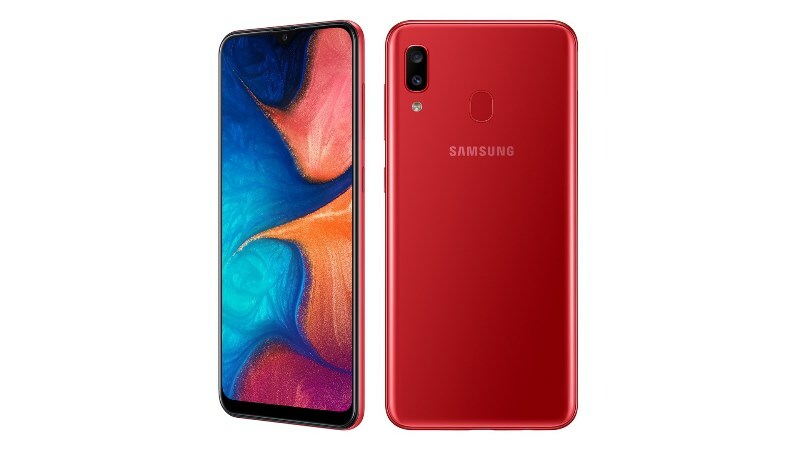 The Samsung Galaxy A20 has a 6.4-inch HD+ (720×1560 pixels) Super AMOLED infinity V-display. As far as specifications are concerned, the phone is powered by the octa-core Exynos 7884 SoC, The smartphone runs on Android 9 Pie with the company’s One UI on top. In terms of optics, the latest Samsung smartphone comes with a dual rear camera setup with a 13 MP primary sensor and 5 MP secondary sensor. There is also a 5 MP selfie sensor with an f/2.0 lens. Additionally, it with a rear-mounted fingerprint sensor for biometric authentication and has a large 4,000mAh battery with fast charging support as well as USB Type-C port.